What do you carry? Regardless of which handbag I chose to use on any given day there’s a list of things that I take with me, lovingly referred to as my top 7 handbag beauty essentials. I carry them with me at all times, without fail. Why? Well because it kind of brings me comfort knowing that at any time of the day should a beauty or skincare emergency arise, I know I’m covered. There’s 2 common types of bags that I carry with me, the first being some sort of backpack and the second being a small over the body bag. Due to these reasons I like to keep every item as compact and portable as possible, whilst still being relatively cheap as I would kick myself if I lost an item otherwise. Personally I think that this should be right at the top of everyones list and it’s definitely at the top of mine. 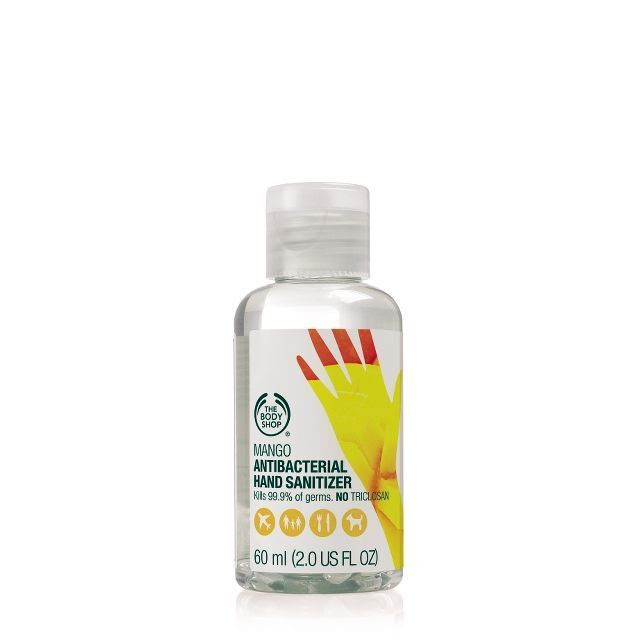 This Mango scented one from The Body Shop is amazing, its Triclosan free so it doesn’t dry your hands out as easily! It comes in at a steal of a price for just 2.50, pick one up here > Mango Hand Sanitiser. This hand cream has literally been my saviour at times! It’s super nourishing and treats and to 12 hour hydration plus it has a barrier against environmental stresses. It retails at 19.00 for 75ml, it’s so worth it! Grab yours here > Hand Cream. This is obviously personal preference but I always carry eye drops with me. The curse of having sensitive eyes! These one’s from Opticrom are amazing for treating my eyes when they are irritated, it’s a little life saver for me and for just 8.18 > Eye Drops. I take this lip balm with me pretty much everywhere, regardless of how much water I drink my lips are always still a tiny bit dry (on average I drink 2-3litres per day). 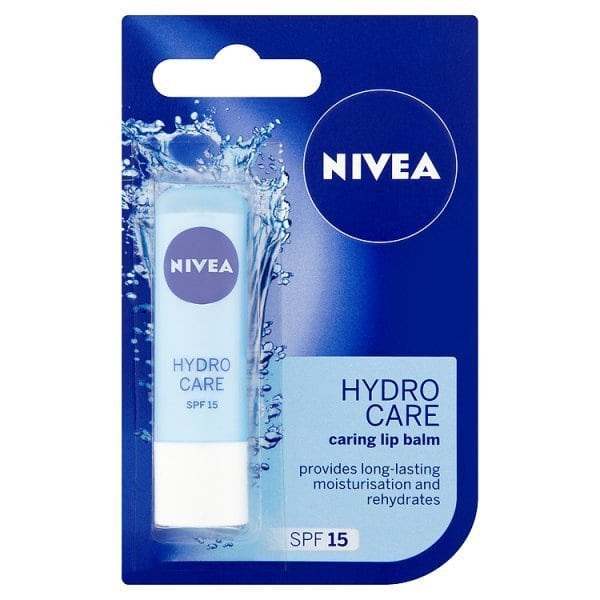 This one is perfect as it’s intently moisturising and is enriched with water and aloe vera, get yours for just 99p now > Lip Balm. Although I constantly switch out the lipgloss I travel with on the daily, I find myself repeatedly reaching for Chelsea Girls from Nars. The colour is wonderfully neutral for me and it glides on effortlessly, leaving a non sticky texture, perfect! 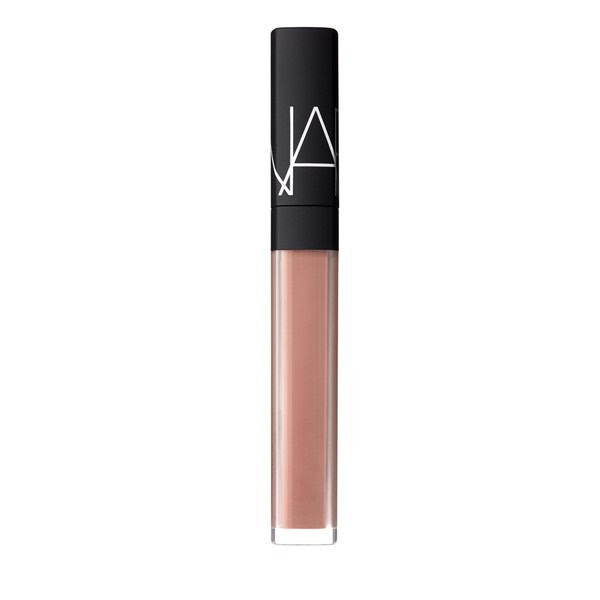 It’s available in 29 shades for 20.00, choose yours here > Lip Gloss. Rimmel’ Exaggerate Lip Liner is great, it comes in 10 different shades – my favourite is East End Snob! At just 3.99 you could probably afford to pick up a few if you decide that they are for you, one of my favourite drug store products, period. The creamy texture is amazing for just gliding on when your on the go, no need to blend and the twist keep makes it super convenient, grab one, or two, or three here > Lip Liner. Lastly, the item that ties everything together for me… Sunglasses! There’s nothing more that I love than layering on a few lip products and throwing on a pair of shades, it’s effortless and looks classical (depending on the shades). 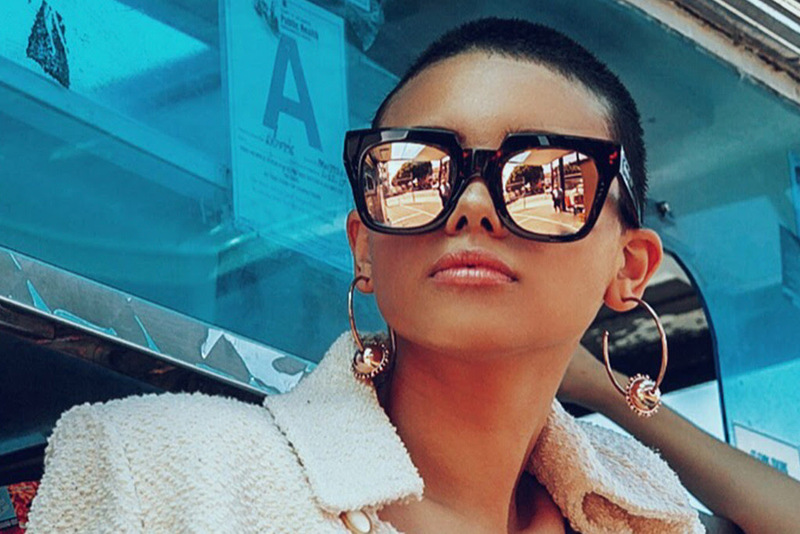 My usual go-to’s are round or aviator shapes but you just do you! My current favourites are these ones from Skinny Dip for 25.00 & these from Hawkers for 37.00. Sometimes trying to fit personal training into a hectic schedule is easier said than done which is why I’m so happy that Paul, my trainer at D4 Fitness has given me a 3 days split work out plan for the gym. At first glance my workout plan looked like it was going to take me such a long time to get through, but in reality it went smoother than I originally thought. So my first day was compiled of a general warm up, leg press, squats & lunges; lat pull downs, plenty of bi cep curls and to finish off, a quick HIIT set. Whilst mid way through my workout I realised one of the main reasons I’ve never achieved the results I wanted from the gym – I don’t push my self hard enough. When I was working out with out Paul training me, I found myself not lifting as heavy as I would do when training with him and that’s when I started to push myself harder. The most common question I’ve been asked since starting personal training is this – what is it like to have personal training? When I’ve asked people what they mean, there’s been a common response and that is that some people perceive personal trainers to be domineering and pushy. The one thing I’d always say is that from my experience person training is not like an army boot camp, your not paying for someone to shout at you. Again, my experience has been that Paul is there to push my through my mental block, to help me lift heavier. Obviously there’s the aspect that he knows what he’s doing, as do all of the trainers at D4 because of this reason it feels more supportive than demanding. Your PT should want to help support you to achieve your best results and keep setting that bar higher with you, not just for you. If your interested in investing in personal training, my biggest piece of advice is to forget what you’ve seen on TV and just book a consultation to try it. I can’t recommend the team at D4 enough, in just 4 short weeks I’m already seeing progress. You check them out by following the social links down below!